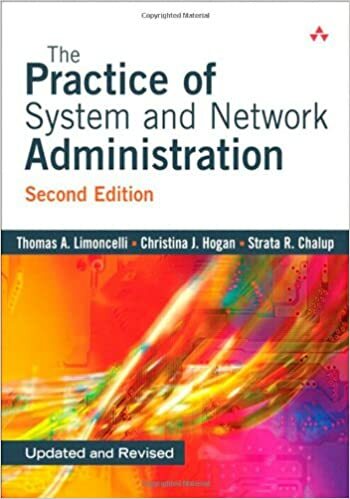 I'm amazed nobody has mentioned the "Practice of System and Network Administration" book by Limoncelli and Hogan. I think Stack Exchange has a secret weapon which will likely greatly improve their backend systems. Tom Limoncelli, who used to work at Google as a Site reliability engineer (SRE), now works at Stack Exchange . He pretty much wrote the bible for sysadmins entitle "The Practice of System and Network Administration" . I wouldn't be surprised if we start seeing more posts like this! Well I'll be the first one to give you generic information that you could have found with the search function. You just do the needful. A network tone tester in case you need to map out your network and document everything. Also functions as a basic cable tester. A usb hard drive dock. Your necessities may vary, this applies to more of a one-man shop, and there's plenty of other things you'll want to get that I don't have listed here depending on your job. I dunno how much you should get paid. There's no such thing as an "ESXi book" any more than there is a book about the windows calculator. It's a fairly small part of the vmware vsphere environment.